The basic functionality of the slip ring is to transmit the power signal from stationary to a rotating component. 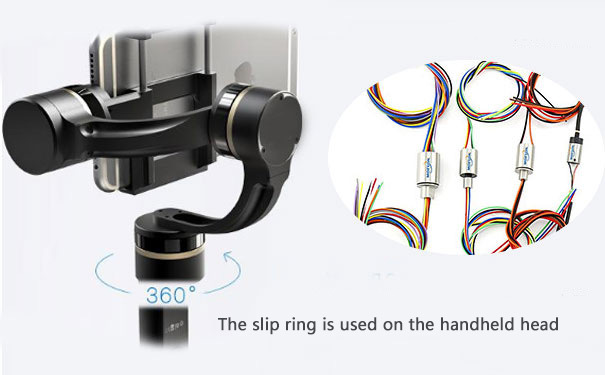 Now, as we all know with the development of slip ring technology, the diversity in signal transmission has extended further. With the increase in requirement of different forms of signal transmission, there was an unprecedented rise in the types of slip ring to fit the transmission needs. Also, with the inclusion of a new form of the slip ring, the design pattern of the slip ring transformed from a standard form to modulate. It was not just the slip ring that was getting a face-over, the equipment also got sophisticated and optimized. Much of the modern equipment was transformed into a smaller physical shape. 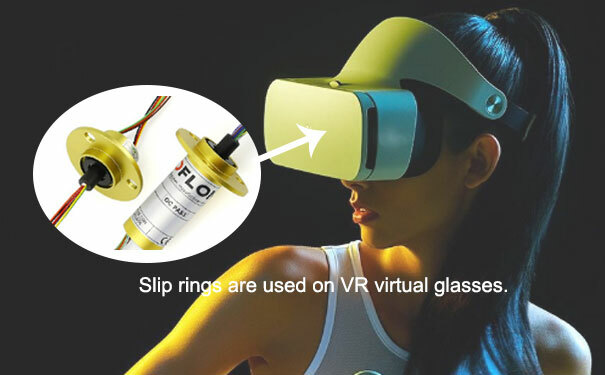 These changes also led to the decreased installation space and it became tough to incorporate the general slip rings, and even some of the modern slip rings could not be used in such equipment. Thus, the search for a modern slip ring which would be compatible with the requirements of modern equipment led to the introduction of the capsule slip ring. Here, we will look into the capsule ring and its uses, we will also delve into the features and design cue of the slip ring. Let's begin with an understanding of basic, what is a capsule slip ring? A capsule slip ring can be thought of like a miniature slip ring. The only slight difference, here is that the slip ring in the discussion can transmit a diverse form of data signals. This includes HDMI, USB, high-frequency data slip ring, ethernet signals, and HD-SDI video signal. Probably, with some of the other miniature slip ring, such vast transmission range might be implausible. As mentioned earlier, the capsule slip rings are applied in equipment which has constraints on space and weight. The development of slip ring technology also provides for other alteration, if and when the need arises. 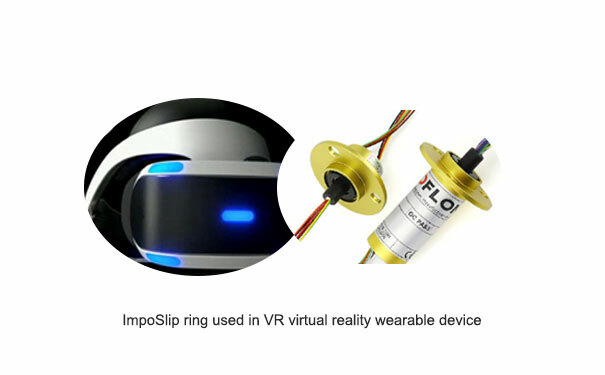 The most prominent application of slip ring application can be seen in fields or equipment like CCTV surveillance, automation flow line, and medical equipment. The range of application provides a fair idea about the strength of the slip ring. The design aspect of such slip ring makes it potent enough to operate under harsh conditions, which in this case, is characterized by extreme humidity and heat. The easy installation of such slip rings is another important aspect of the capsule slip ring. The design cue of such slip ring involves a bearing, casing, rotor, brush block, and the external surface has a gold or silver plating which prevents any form of dust accumulation. Further, the plating helps to prevent corrosion. Further, the capsule ring can be combined with other forms of slip rings. For an instance, it can be combined with forj and other hydraulic joints. MOFLON Products Attended the Hannover Messe Trade Fair in Germany! A Visiting from Technical Director of US MOT Company!